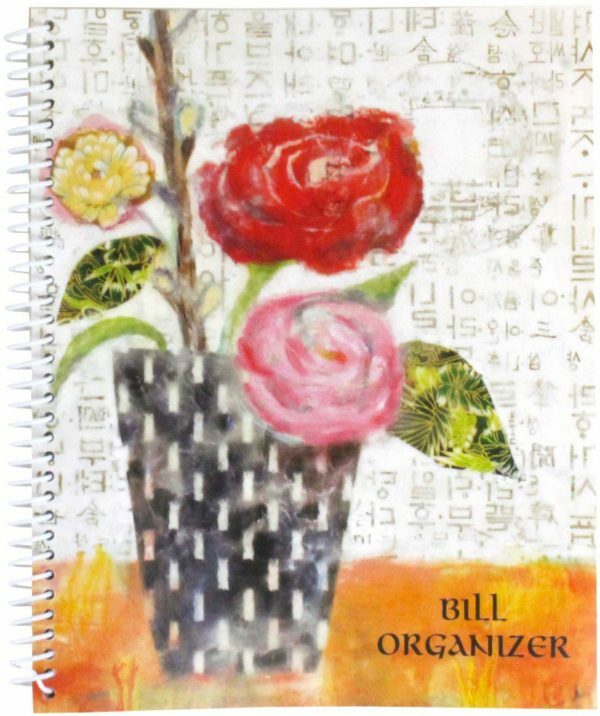 Bill Organizer With Pockets Only $5.19 + FREE Prime Shipping! You are here: Home / Great Deals / Amazon Deals / Bill Organizer With Pockets Only $5.19 + FREE Prime Shipping! Get yourself organized in the new year with this Bill Organizer with Pockets , on sale for $5.19 (reg. $11)! And, shipping is FREE with Amazon Prime or Super Saver Shipping! This is a great way to keep all your bills, receipts and other documents organized and in one place. This is definitely an area in which I need to get more organized, so I’m excited to see this deal!